Primavera P6 Professional connects to the cloud using a new connector called P6 Cloud Connect. Instead of connecting to the database on the cloud, this connector is used to send and receive data. Users still have a direct connection to the most up-to-data project information. 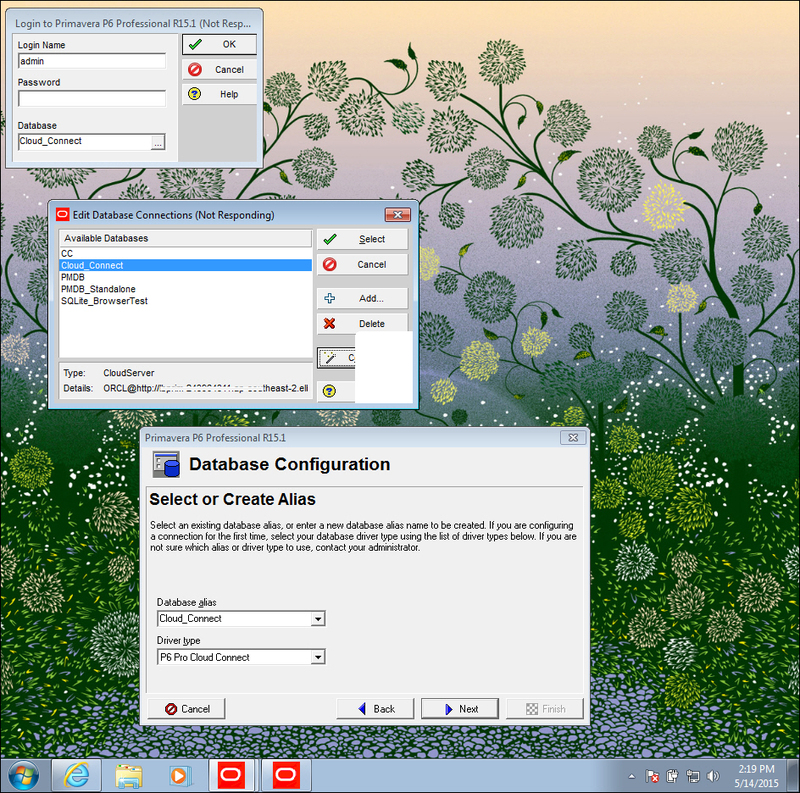 The cloud service supports all of the Primavera P6 user interfaces and mobile apps. Since Oracle’s Primavera P6 Enterprise Project Portfolio Management (EPPM) Release 8.3.2, Oracle offers business-driven PMO through the cloud.This best-of-breed Software as a Service (SaaS) solution can be deployed quickly and securely. With no hardware to buy or install and minimal internal IT intervention up front, total cost of ownership is reduced. There’s also no network or server-level admin involvement to manage ongoing operations and minimal or no customization consulting and programming expenses. Cloud solutions are designed to allow admins to configure advanced functionality on the fly as business needs grow and change.